That is hilarious! 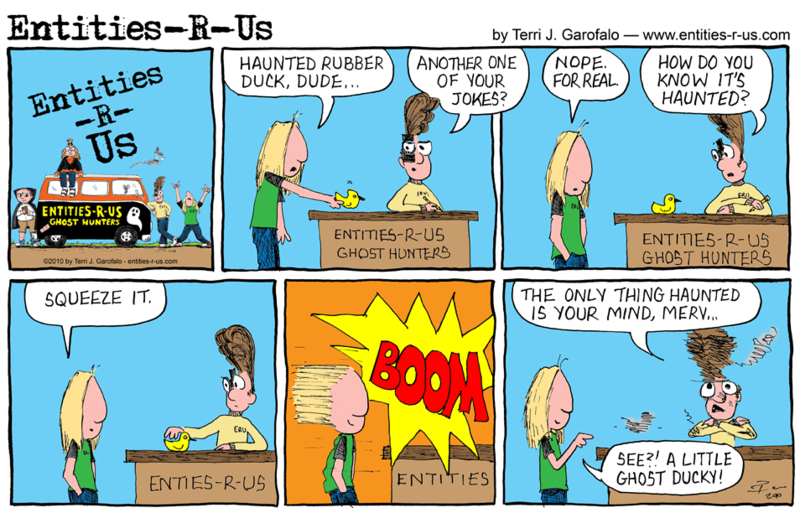 “Ghost Ducky” You have the absolute BEST comic strip! We are HUGE FANS!